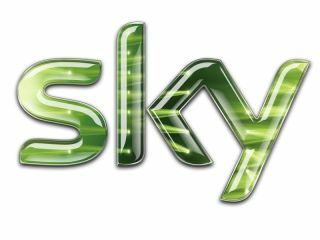 BSkyB has bought public Wi-Fi network The Cloud, as it looks to compete with the likes of BT in offering its broadband customers extended connectivity. The move should see Sky broadband customers gain access to Wi-Fi while out and about, in much the same way that BT customers can use BT OpenZone. The announcement was made on Thursday when the company revealed its latest earnings report. As mobile networks struggle under the data demands of super-powered smartphones, public Wi-Fi has the potential to ease the strain. But mobile network operators don't seem too bothered about providing the services themselves, instead allowing fixed-line operators to corner the market.